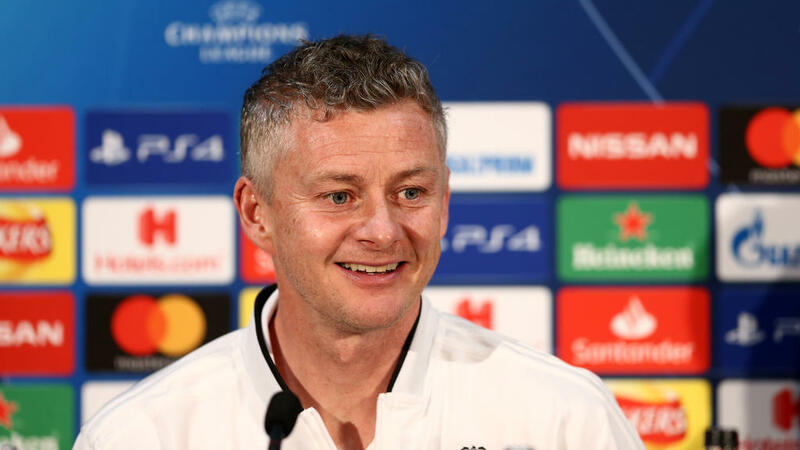 Manchester United's return to Champions League action against Paris Saint-Germain on Tuesday has come at the perfect time for the in-form team, according to caretaker manager Ole Gunnar Solskjaer. "We've given ourselves the best possible opportunity with the way we've gone into this game because we are confident," said the Norwegian on Monday, buoyed by 10 wins and one draw since he took charge. "Yes, it has been (too long)," said Solskjaer. "It's both the players and supporters who have been looking forward to some of these nights because they are special." "We've got a coach with a different approach and we are trying to do what he's asking us," said Martial. "Perhaps it is easier for us to play this style of football compared to the previous style of football we were asked to play." Solskjaer's men visit Chelsea in the FA Cup next Monday before Liverpool visit Old Trafford in a huge match for their Premier League title ambitions on February 24. However, Solskjaer insisted even winning all three matches would not guarantee him the job as United boss on a permanent basis. "That's too simple," he said. "There is still a few more months left of this season for me to do whatever I can for this club."